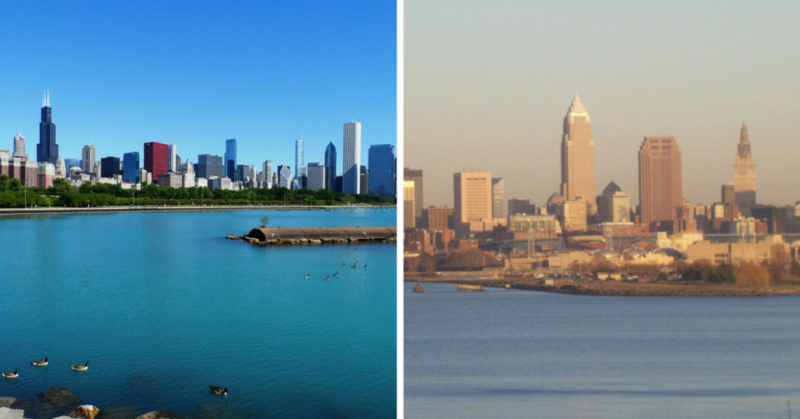 [POLL] Which World Series City Has Better Fishing? 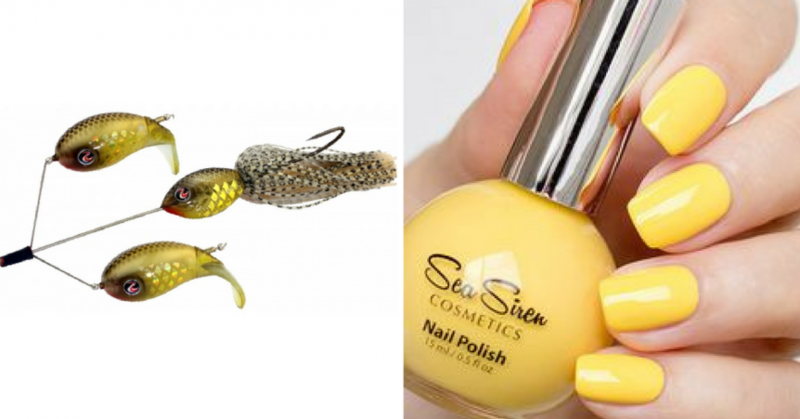 [QUIZ] Are These The Names Of Lure Colors Or Nail Polish Colors? Can You Identify These 11 Mystery Fish? 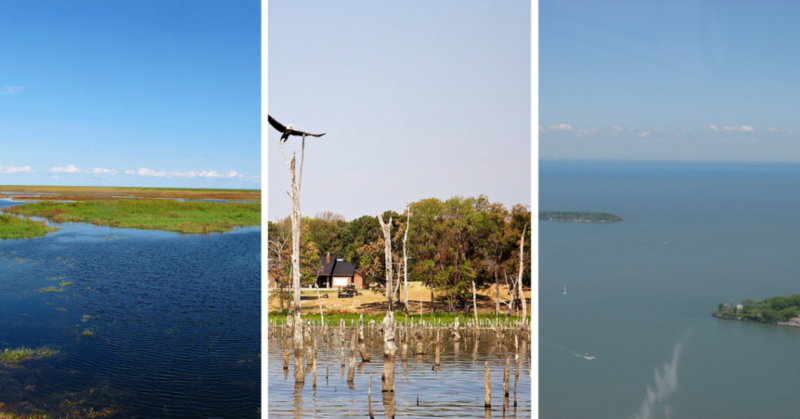 Which Famous Body Of Water Should You Fish Next? There are almost TOO many places to fish in America. You’ll never get to them all. But which famous body of water should you fish next, based on your personal preferences? Take our quiz to see! Can You Tell If These Weird Fish Names Are Real Or Fake? 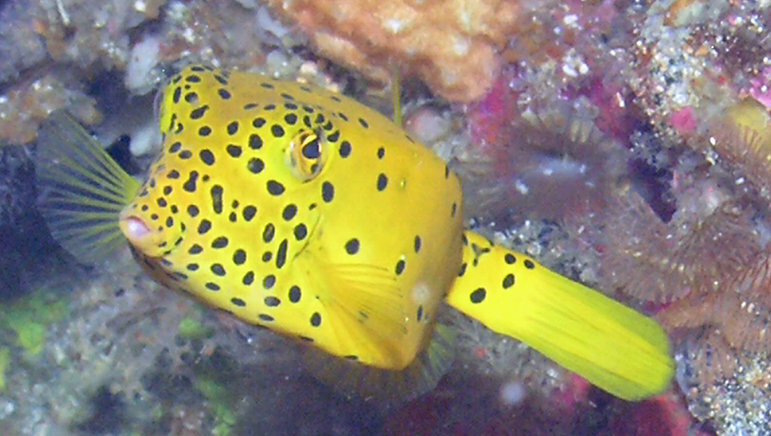 Is a Kanehoalani a real fish? How about a squirrelfish? Take our quiz and see if you can identify if these crazy names are real fish species, or completely made up. Challenge your friends to see how they do as well! 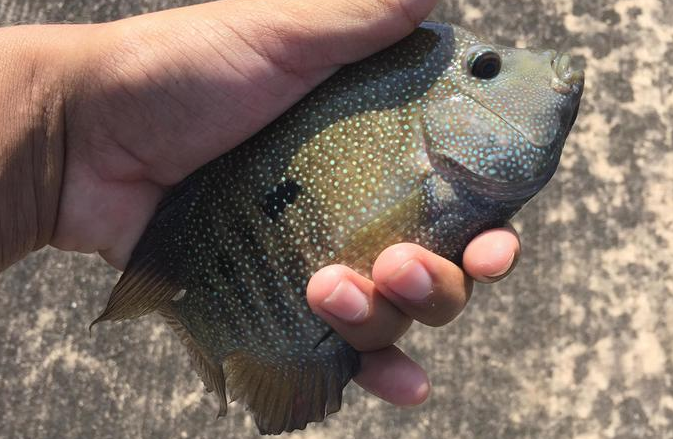 Can You Guess The Size Of These World Record Catches? 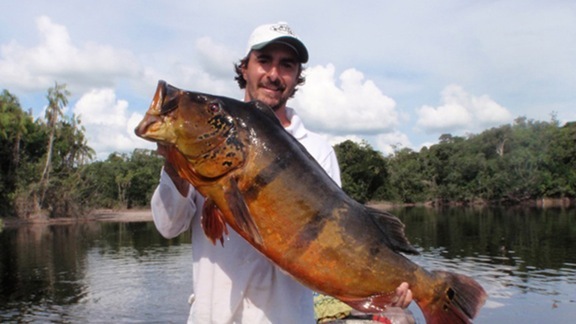 Do you know what the largest freshwater fish ever caught was? How about how heavy the largest catfish ever caught was? Take our quiz to test your knowledge on world record catches! Let us know how you did in the comments! Can You Name These 12 Lure Types? 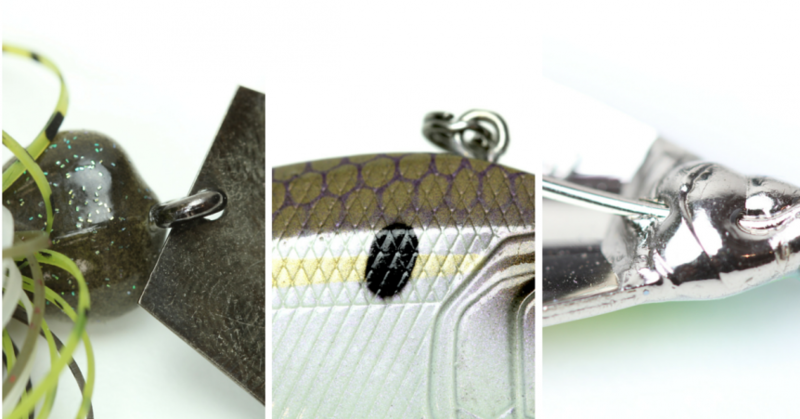 How well do you know your lures? Can you even tell them apart when zoomed in to the max? Here’s your chance to prove it! Take our quiz and test your knowledge on some of the most standard lures found in every angler’s tackle box! Good luck!